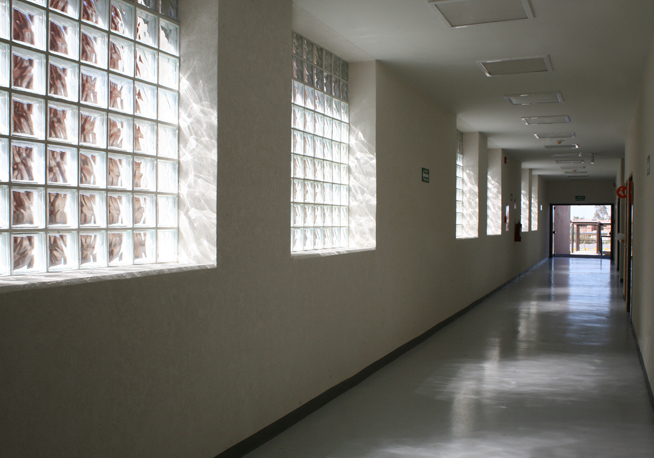 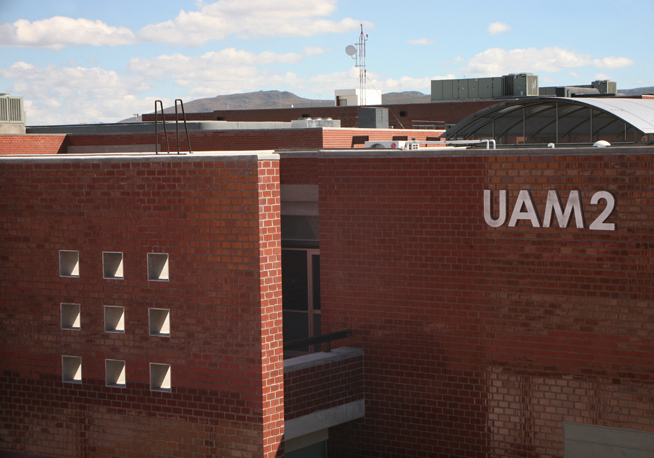 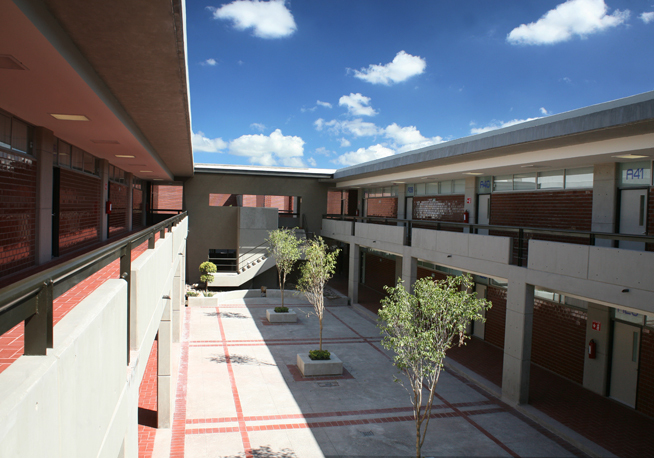 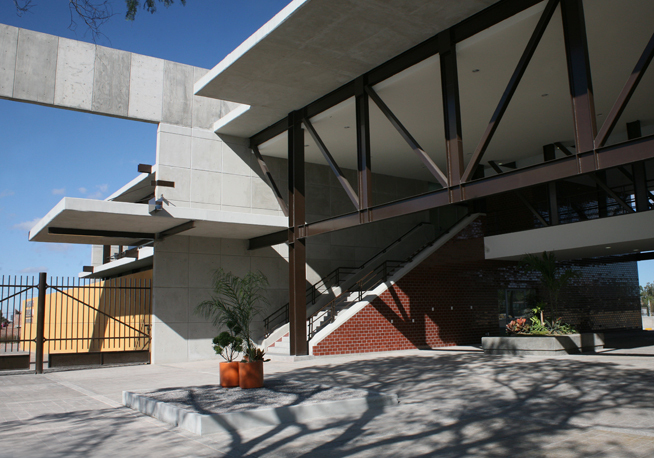 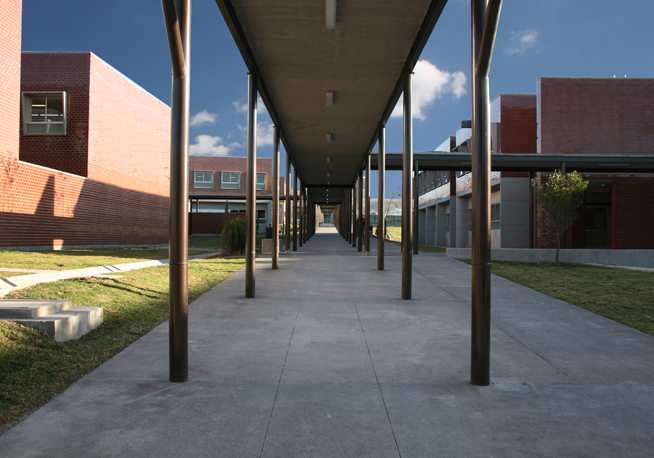 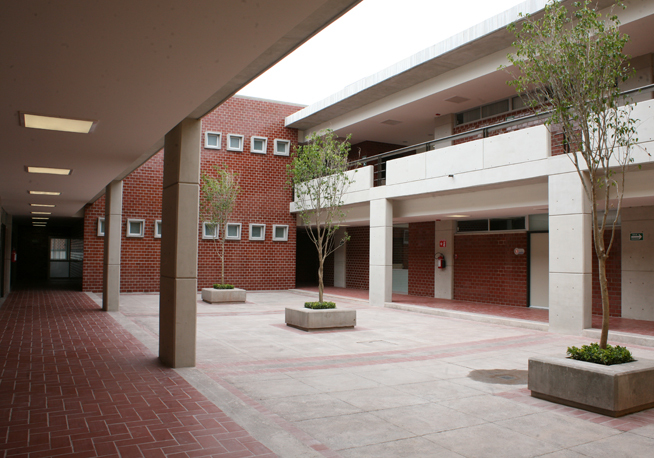 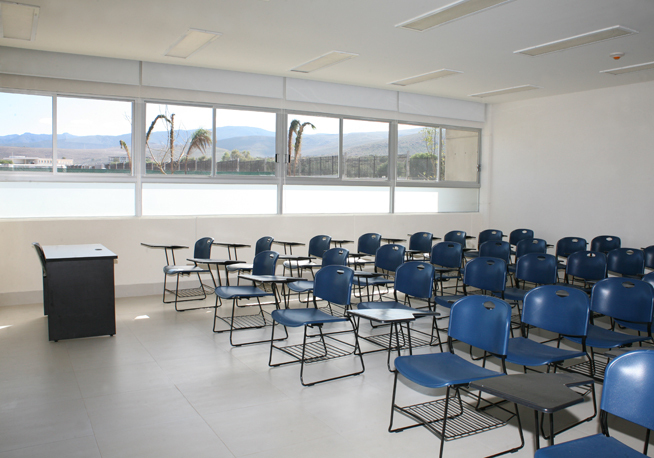 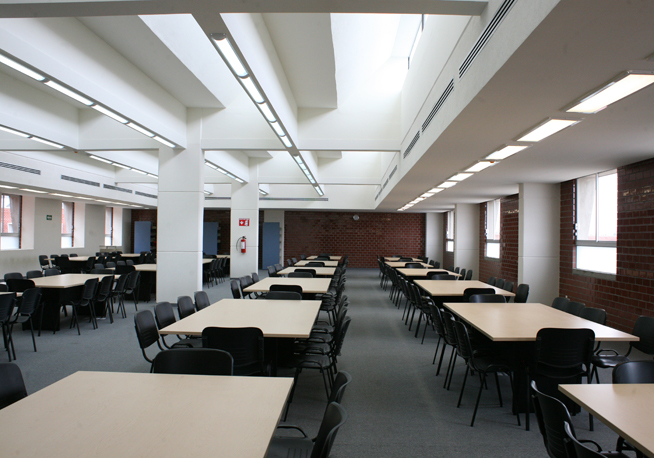 It is located in the city of San Luis Potosí and has a capacity of 5,000 students, who can make the most of the modern facilities provided, which include four academic buildings with a surface area of 3,920 m2 each, a cafeteria, a library, a health centre, laboratories, computer and audiovisual rooms, as well as sports facilities. 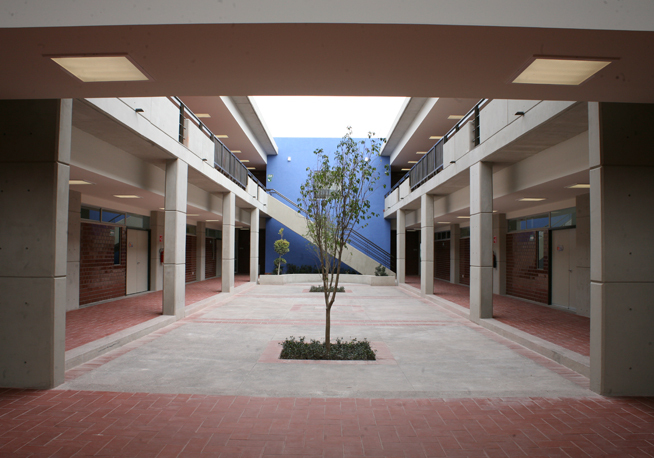 The project included the design, construction, supply of equipment, funding, maintenance and operation over a period of 20 years. 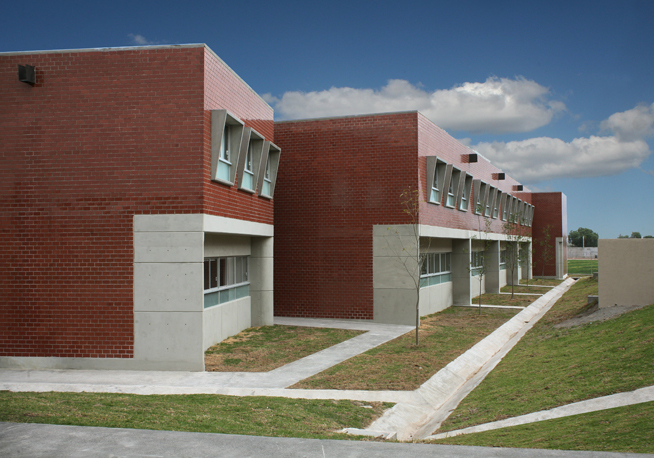 It was built in two different stages, to address expected demand, and is currently fully operative. 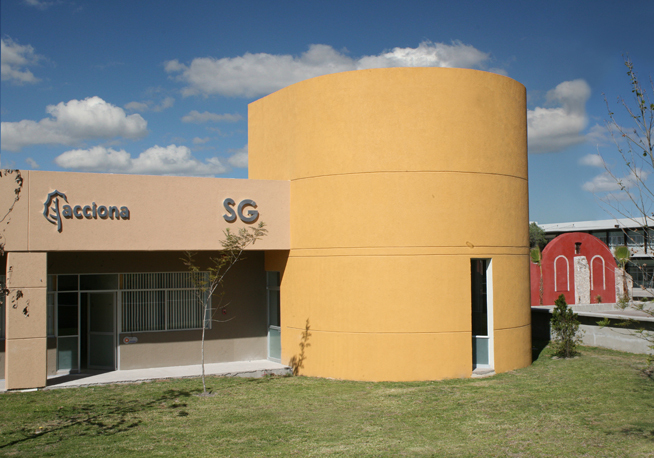 ACCIONA was a sponsor and one of the main capital providers (as well as the main contractor, via ACCIONA Infraestructuras and its operator). 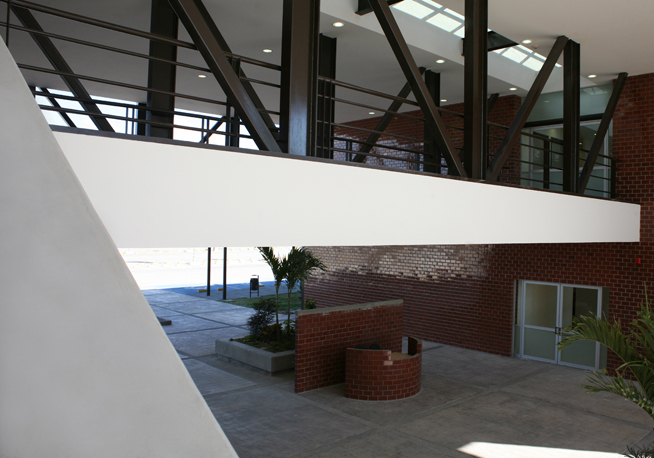 The share in the project was recently sold, though ACCIONA has kept the operation of the asset.